About etc. – Vintage + originals only! 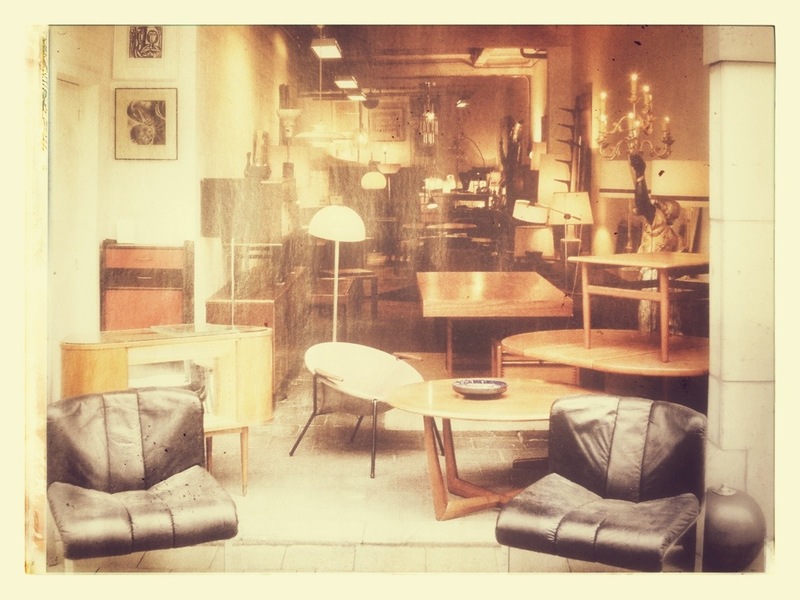 We buy and sell vintage scandinavian furniture, big names and small names alike, as long as it’s lovely and pristine. Vintage & Originals only!